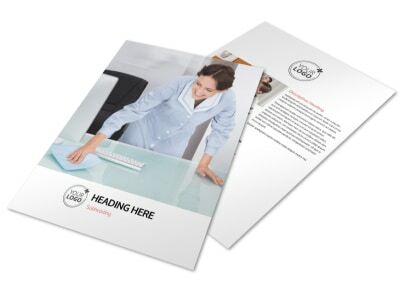 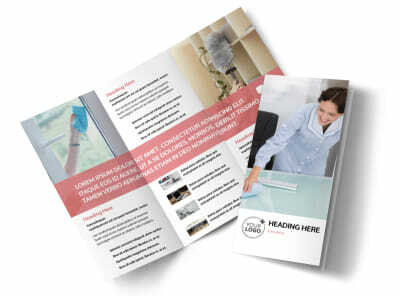 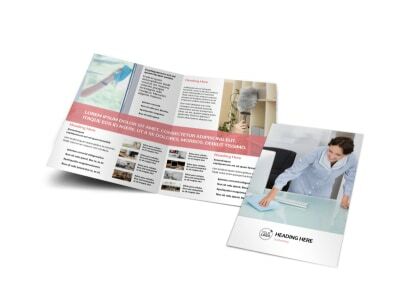 Customize our Office Cleaning Flyer Template and more! 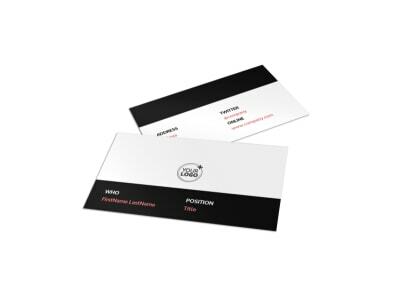 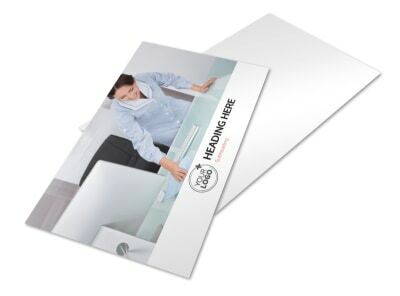 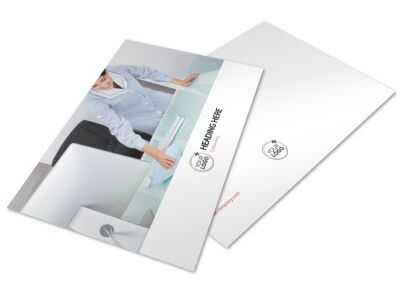 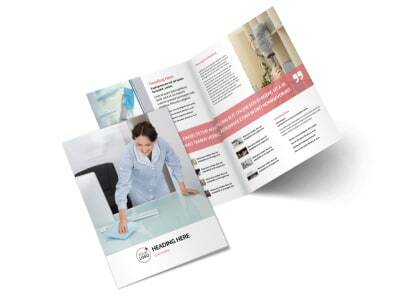 Sweep up new customers with office cleaning flyers customized to the hilt. 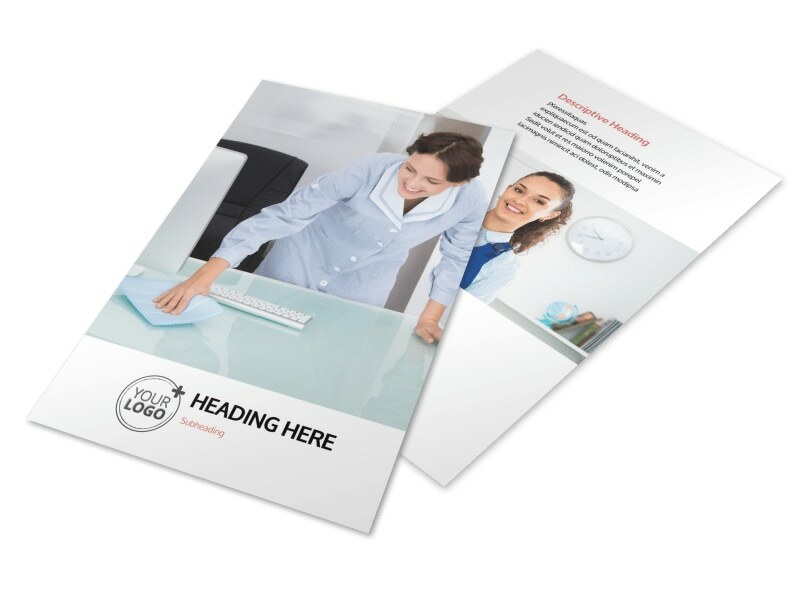 Use our editor to bring your choice of template to life with photos, graphics, text, and more detailing your services, rates, expertise, and other info to show new clients why you're the best. 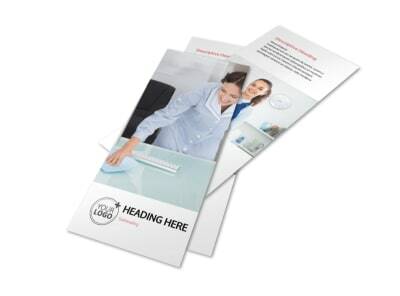 Get busy on your flyer design today.